Melanie has a passion for life, adventure and fitness. After taking her first spin class 8 years ago, she fell in love with the ride, the mind-body connection, the intense sweat, and killer beats. She is also an active participant in the 39.3 Mile Avon Walk for Breast Cancer and loves having the good health and physical ability to give back to the community. 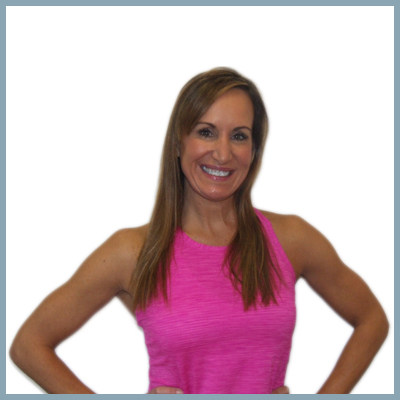 You’ll find Melanie’s teaching style to be dynamic, fueled with fun and a little bit of fire.